The Guyana Police Force (GPF) with the help of the government has set up a $100m floating base at the mouth of the Waini River in the northwest to tackle piracy and other crimes. A release from the police yesterday said that the M.B. Tamakay will be fully operational shortly. 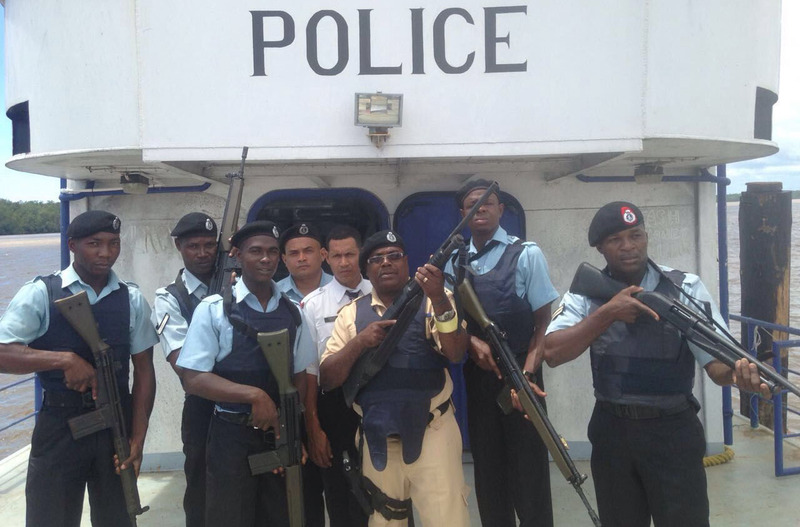 The police said that the Floating Base is staffed by members of the Guyana Police Force who are drawn from the Police Marine Station, Tactical Services Unit and ‘F’ Division and is commanded by a Gazetted Officer. The M B Tamakay is equipped with sleeping and seating accommodation, a kitchen and other necessary facilities, the release said. 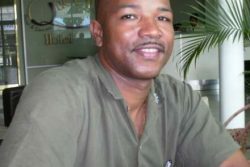 It noted that the establishment of the M.B Tamakay was based on a memorandum of understanding signed in 2014 by the GPF, Guyana Defence Force, Guyana Revenue Authority, Customs Anti-Narcotic Unit and the Guyana Energy Agency in keeping with a collaborative approach to address piracy and other crimes in that area. “Currently diligent endeavours are being expended to realise the satisfactory upkeep of ranks and other efforts are directed in furtherance of safety and security, and retraining, with the appropriate legislation in mind, and of course, maintenance and other aspects inherent to the serviceability of the Floating Base”, the release said. A Standard Operating Procedure is currently being finalised. 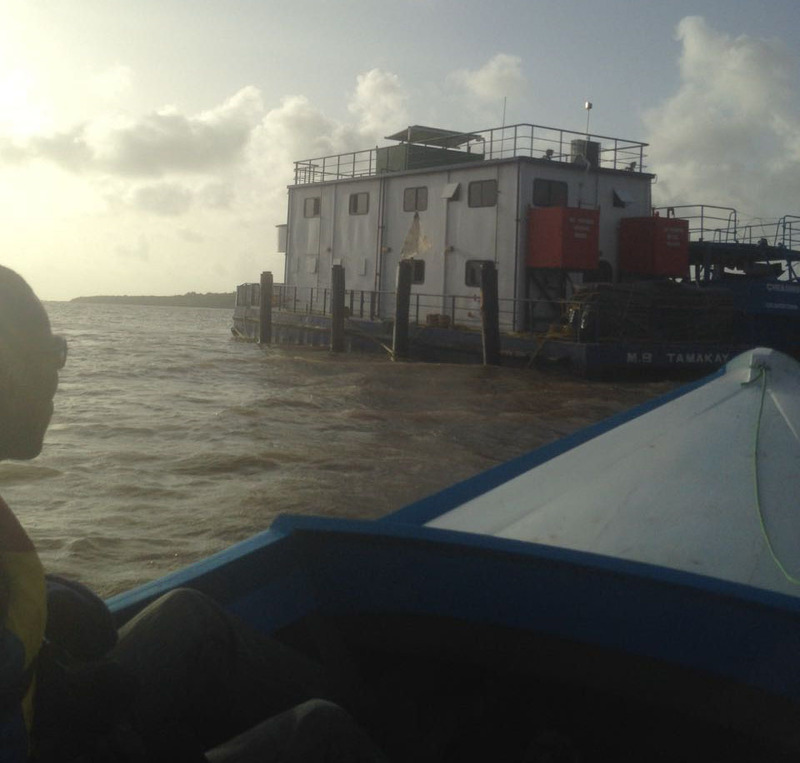 The GPF said that the overall cost of operationalising the Floating Base is in the vicinity of one hundred million dollars and the project was conceptualised in 2014. The floating base will be equipped with smaller craft which will be used for launching of preventive patrols and to respond to reports of piracy and other crimes on the river, the release said.